Each week we take a close look at the referee assigned to the Swans game and look at their previous record when officiating our beloved Swansea City. This week’s referee spotlight focuses on Darren Bond, who was appointed the referee for the Swansea City v Norwich City Championship game on Saturday, 24 November 2018. Referee Bond was assisted by Mark Jones and Andrew Fox, with Robert Lewis the 4th Official for the game. 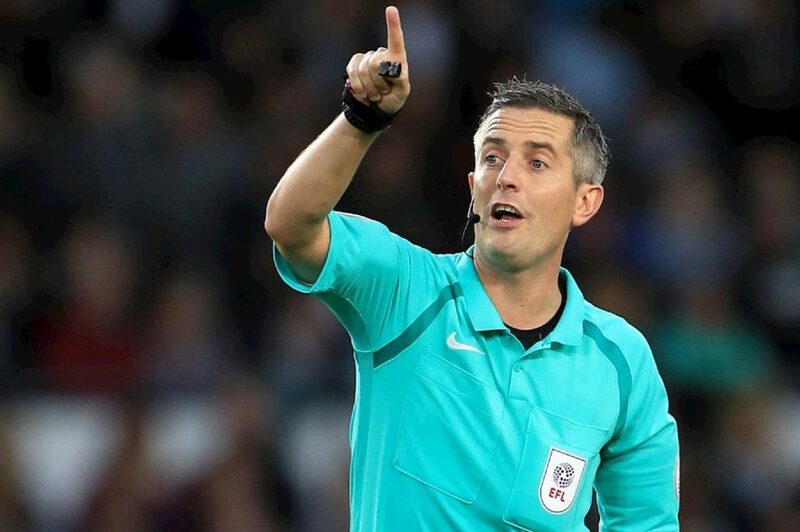 After taking up the whistle at 15, he progressed to the Select Group 2 referees list in 2016, having over 20 years of refereeing experience, which includes a year as an assistant referee in the Premier League. He made his EFL Championship debut in February 2013, taking charge of the Millwall v Peterborough United game. At the time of writing, he had officiated 11 Championship games this season, having issued 32 yellow and 1 red card thus far. Bond has only been a referee for one Swansea City game. Let us know what you think of this referee via our Swansea City Forum. You can also browse more information and stats about other referees who have officiated Swansea City games.